• Bryan Gold Medal – Best of Show: “Land and Light” juried annual show at Bryan Memorial Gallery (VT), Alden Bryan Award (Landscape) at Academic Artists Association National Juried Exhibition, Guerrilla Painter Award at Wayne Plein Air Festival, Art Spirit Award from Cape Ann Plein Air and the Texas Ranchland Award at En Plein Air Texas. 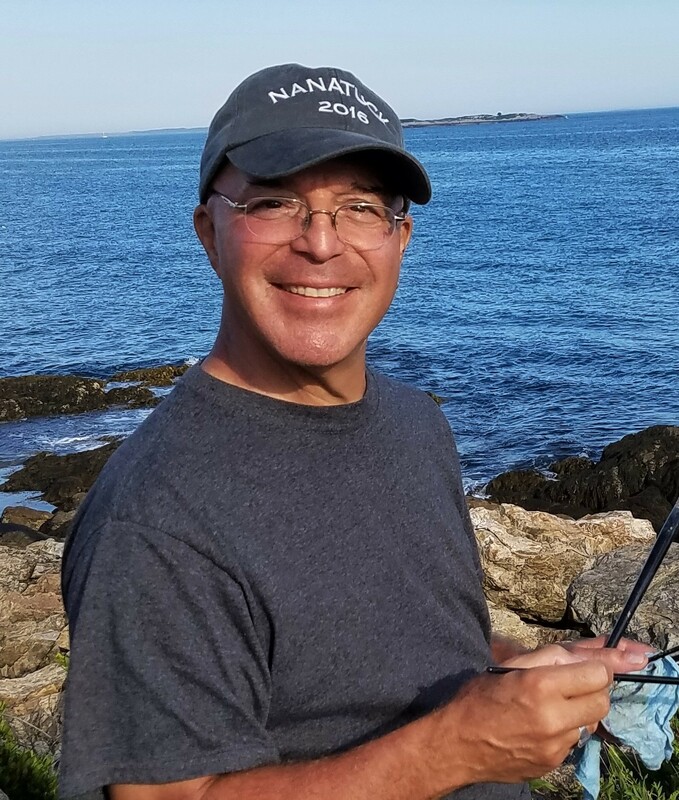 • Elected Artist Member: Academic Artists, Hudson Valley Art, Lyme Art, North Shore Arts and Rockport Art (MA) – Associations; Signature Member of ASMA – American Society of Marine Artists; Associate Member of American Impressionist Society, Oil Painters of America and Outdoor Painters Society. Interesting fact: Originally desired to pursue a career in law.